Take control. Make the change. Or forever stay the same. A New Look for Clean & Lean. Integrate the Clean & Lean app into your fitness journey. Embrace, encourage and get connected with like-minded individuals over the next four weeks as Clean & Lean supports you in your fitness goals. Accessible: Get immediate advice and feedback from our Head of Nutrition, Wendy Riddell, when you share your daily achievements and weekly progression on our social feed. Social: Be part of an active and encouraging Clean & Lean community to motivate you to be accountable throughout the four weeks of the challenge. Get up-to-date photo updates and recipe ideas from other participants. Inspirational: Daily nutritional tidbits will be shared to continue your drive towards your fitness destination. Accomplish daily challenges, track your progress and look through weekly lesson plans to keep your meals prepared and always ready in the kitchen. “The camera eats before you”: track your food on the go with the “Food Tagging System” by taking a snap of what’s on your plate. Get tagging and never lose a social moment again. Now there’s more to tag than just your friends on social media! Bite-size: With our weekly digestible lesson plans and daily nutritional nuggets, you will have more resources at your fingertips to eat for successful weight loss. Accountable: Get up-to-date, personalised nutrition reports as you progress on your Clean & Lean journey. Read more about our exciting App development here! YOUR GO-TO FOR A CLEANER, HEALTHIER AND SUSTAINABLE LIFESTYLE OVER THE LONG-TERM. Rob, before and after, lost over 11kg - his first time under 100kg in 15 years. Come and join the ultimate experience in nutrition to develop a strong mind and body. This program provides you with the tools you need to reach your goals, whether you want to fit into that new pair of jeans, tone up or enjoy some new found energy. In just four weeks you will safely detox from sugars, highly processed foods and other overly consumed products in today’s society. Find out here why you should detox from sugar. 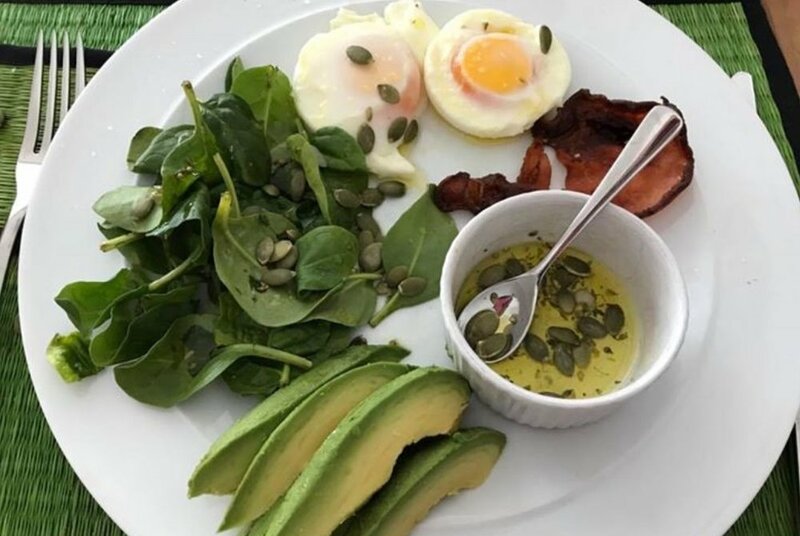 As you start to enjoy a clean and nutrient dense diet, the changes you see from the UFIT Clean & Lean Challenge are amazing. After overcoming sugar withdrawal symptoms you will suddenly look and feel so much better and healthier. And, as thousands have done before, you will shed the unwanted body fats. Our highly qualified nutritionists and bootcamp coaches will be with you every step of the way helping you to transform, rebuild your habits and show it's truly mind over matter. Find out here if Clean & Lean is right for you. You get to enjoy delicious food like bacon, avocado, olive oil, chocolate and nuts. You'll eat lots of good veggies, healthy fats and proteins. We'll guide you on portions, recipes, shopping lists and combining so you won't feel like you're starving yourself or missing out on the good stuff. The top male and female who lose the most body fat in the four week period wins the challenge with a health & wellness package from UFIT and our exclusive partners to help you continue your journey. Participants are measured and weighed at the beginning and end of the challenge and receive their before and after stats and photos to get a good measure of progress. Note: You will be required to download and install a mobile application as part of the program. Read more about it here. FitThree is an online service to bring you convenient healthy meals. Simply order your weekly meals on our website and choose your favourite gym as a pick up location or a direct delivery to your doorsteps! Clean & Lean participants get $15 off their Fitthree meals with the promo code “UFITCL22”. 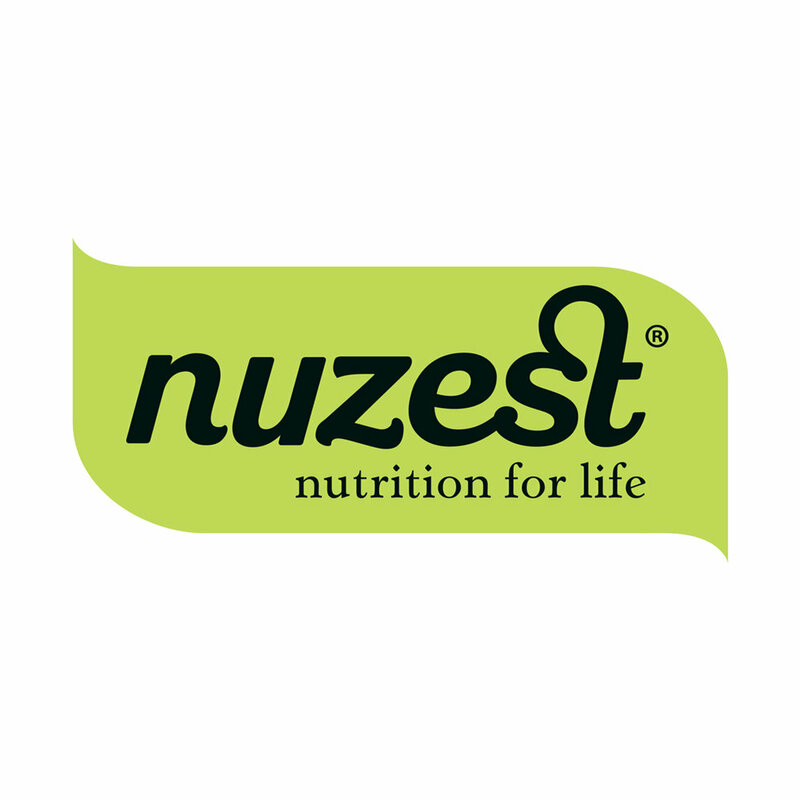 At Nuzest we believe in making good nutrition easy for everyone. We only use top quality, responsibly-sourced ingredients. In fact, we like to think that we make the kind of choices you’d make for yourself. Clean & Lean Challenge 19.2 participants will enjoy a 30% discount* both online and in-store until 13 April. Simply use the code UFITCHALLENGE on the Lorna Jane website during checkout or show us your Clean & Lean Challenge app if you are purchasing at our 48 Club Street Outlet. Jermyn Street brand is inspired by the rich grooming heritage of Jermyn Street, London – a mecca for gentlemen of distinction for hundreds of years. Guys you get 15% off all services, and whilst you're there enjoy a great cup of coffee or an awesome stiffer drink from Jermyn's Street's very own well-stocked bar. 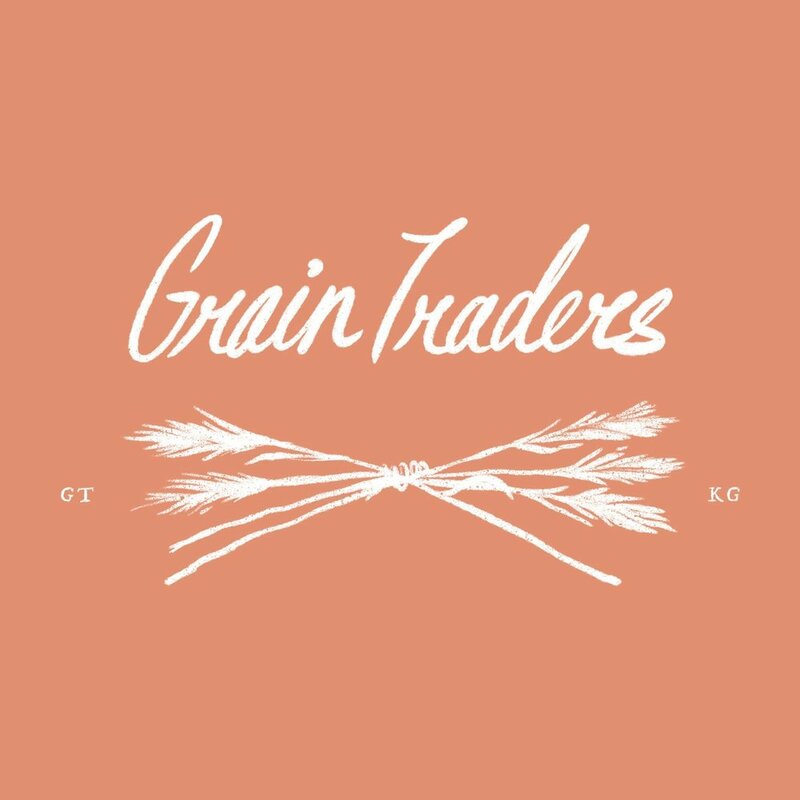 Grain Traders is a fast and casual experience that serves restaurant-quality food to young discerning urbanites. We do this in cities where people consciously look for alternative lifestyles and authentic community. For every 5 bowls purchased, Clean & Lean participants can get a complimentary breakfast worth $10! The Whole Kitchen makes eating healthy easier by creating delicious and nutritious snacks to grab and go! Enjoy our gluten-free, low sugar, keto-friendly, paleo, Clean & Lean-approved products. 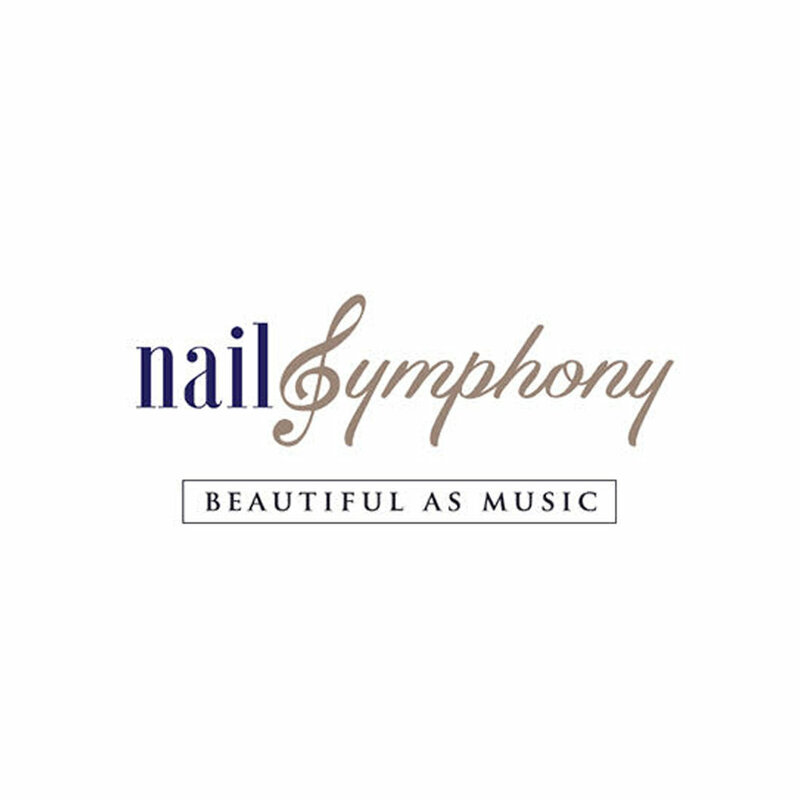 Get a 20% discount when you order using the code CL19.2 at checkout during the program. We have also made it easier for you to eat well yet stay satisfied and content by with our special Clean & Lean Box! 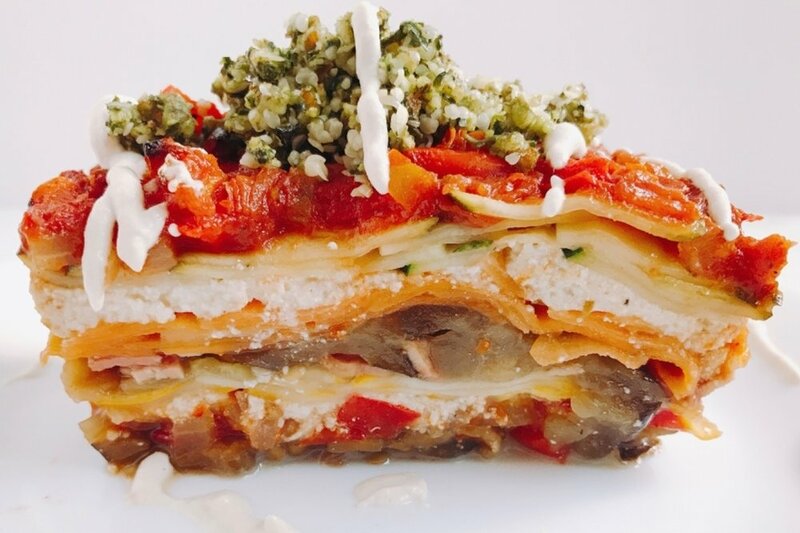 At the Providore, we don’t just love food, we adore food. 10% off the total bill at all The Providore Cafes. UFIT Clean & Lean Challenge - once to learn the basics, twice to get re-set - more times to make it sustainable for life. Christian Dally one year on - after attending the UFIT Clean & Lean Challenge, UFIT Bootcamps and UFIT Personal Training. You can be looking at a leaner you! For direct enquiries about our Nutrition programs, email us here or fill up the form here.